Some of our most exciting small niche fragrance and candle companies are those who have delved into their past history and have successfully carried the heritage of that company into a modern-day business. Cire Trudon – in 1643 Claude Trudon opened a candle boutique on rue Saint-Honore specialising in candles, the business was hugely successful and the pristine white beeswax candles were commanding the attention of Louis XV and many of the parishes of the Kingdom. 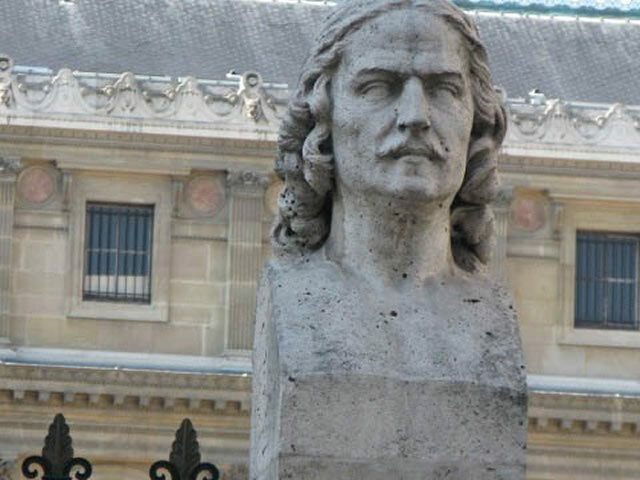 The Trudon family were anxious to succeed and their survival was their ability to keep moving forward and improving the company until they were established as the best wax and candle manufacturing company in the whole of Europe. 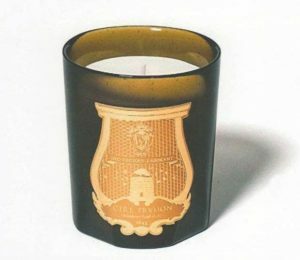 The company as we know it now was created in 2005 and the wonderful collection of scented candles in their chunky green glass cases, with gold embossed labels are in the spirit of the old Trudon family – moving forward but holding onto it’s proud and unique heritage. Cire Trudon have an in-house team of perfumers who are able to interpret the theme of each candle – many of the candles do have a historical story and this is told through the scent of each candle. Josephine Bonaparte was a passionate botanist and after her divorce from Napoleon she retreated to her residence at Chateau Malmaison where she created a romantic garden, the Cire Trudon candle is inspired by the flowers she lovingly tended. 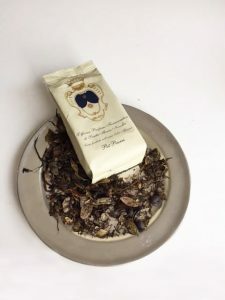 One of my annual Christmas presents is a satchet of The Santa Maria Novella Pot Pourri – I can smell the pot pourri the moment it comes into our apartment, there is nothing to match the unusual look, texture and Monastic fragrance. The Officina Profumo Farmaceutica di Santa Novella was founded in 1221 by Dominican Friars in Florence, it is the oldest pharmacy in the world and they have been selling their products since 1612. The Pot Pourri is based on a secret formula of herbs and flowers handpicked in the Florentine Hills, soaked in essence within terra-cotta jars and then left to age for several months. I love their tiny shop on Walton Street and when in Paris I visit them in Le Bon Marche.